The square lipped predator lurking under the surface! 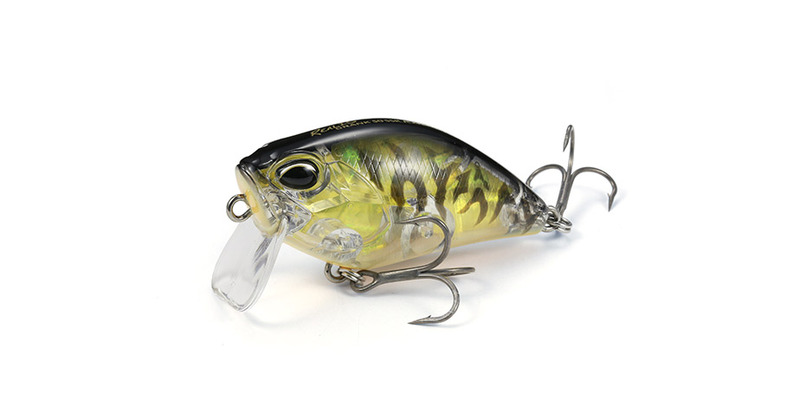 Imagine a square lipped chunky little crank that wobbles wide and lurks just under the surface. If that is what you need then try the Kabuki 50SSR in the river, in the lake, anywhere you like! It is made to be used in many places. 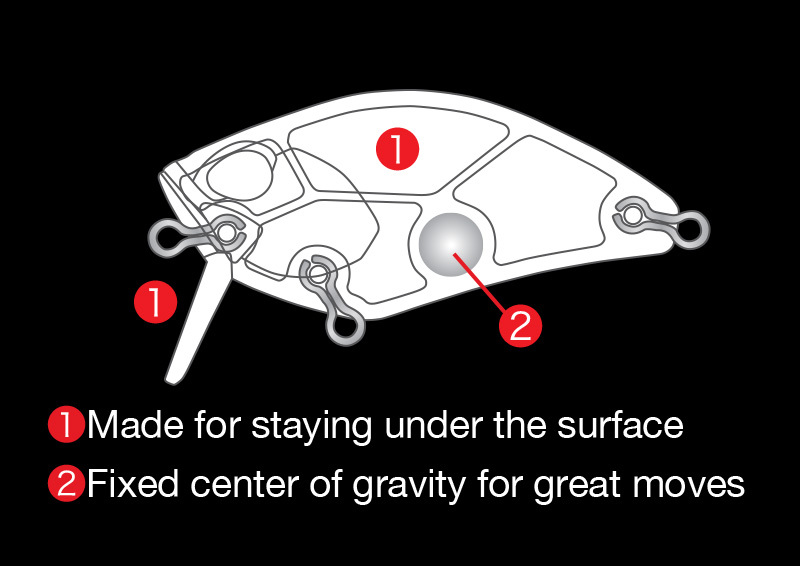 It has a fixed centre of gravity and has a body and lip designed to keep it under the surface. Try it to see for yourself how well it keeps its balance during retrieval and how well it wobbles at slow or fast retrieval.